Male Abdominal Binders - Contemporary Design Inc. 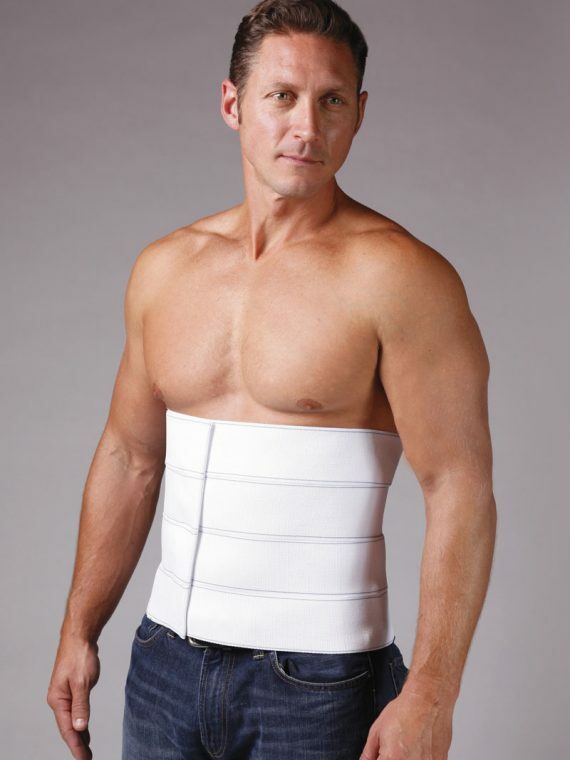 Provide uniform support around the surgical areas and helps the patient feel more comfortable as the procedure site adheres to its newly sculpted contours. Our unisex abdominal binders feature adjustable Velcro® closure and are available in various widths to accommodate assorted torso lengths. Wearable by a woman or man, the compression of these garments helps accelerate the healing process, improves the blood circulation, minimizes swelling, helps flush potentially harmful fluids out of the body and allows the patient to resume daily activities. 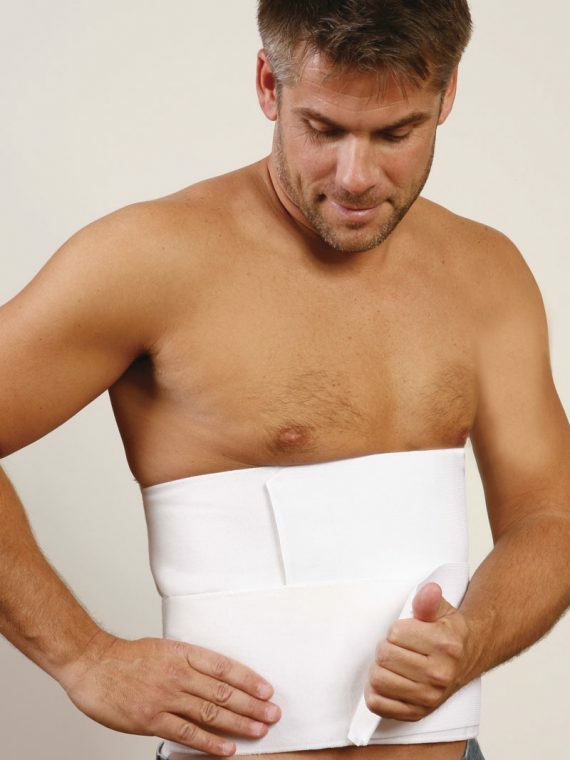 Ideal for use following abdominoplasty and liposuction of the upper and lower abdomen.